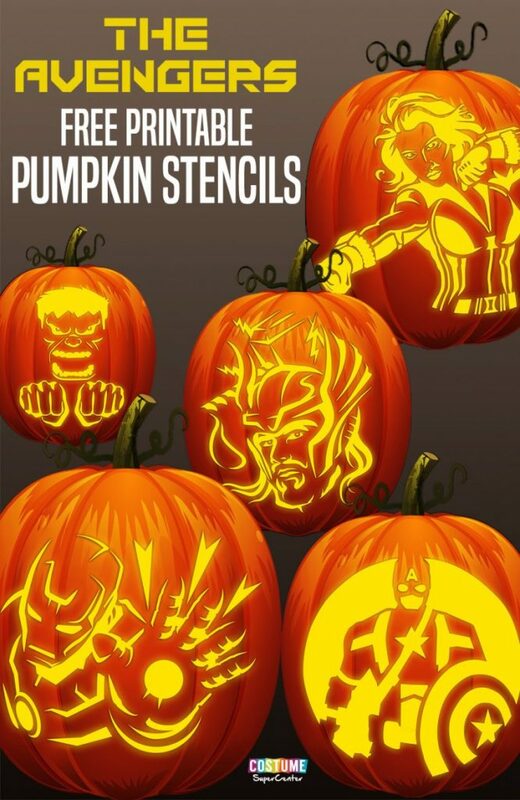 With Halloween right around the corner (nope, we can’t believe it either), we thought it would be fun to round-up a bunch of the coolest free geeky pumpkin carving templates. As in, a whole lot of them! 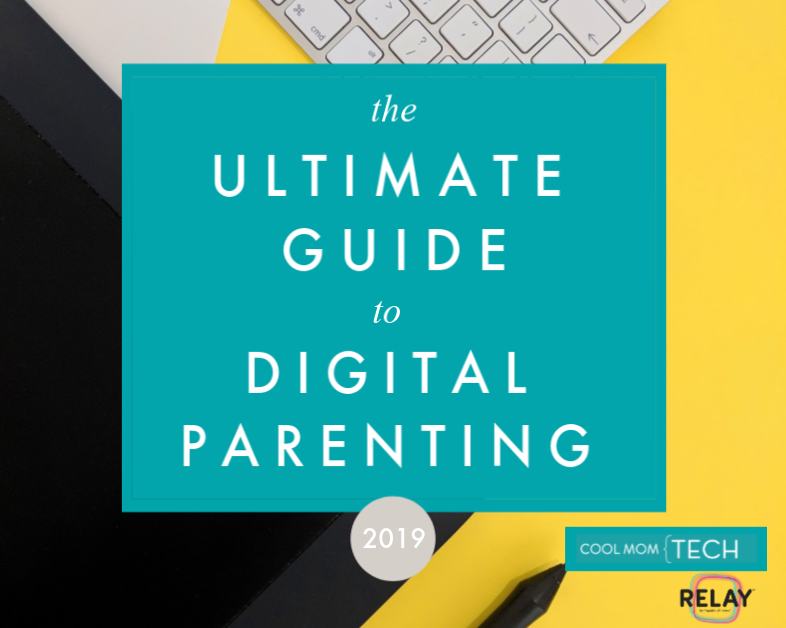 Whether you’ve got Pokémon fans, emoji lovers, Star Wars devotees, video game addicts, or STEM kids in your home, we’ve got your Halloween pumpkin covered. Bonus, they’re all free, thanks to some generous, geek-loving artists out of there. 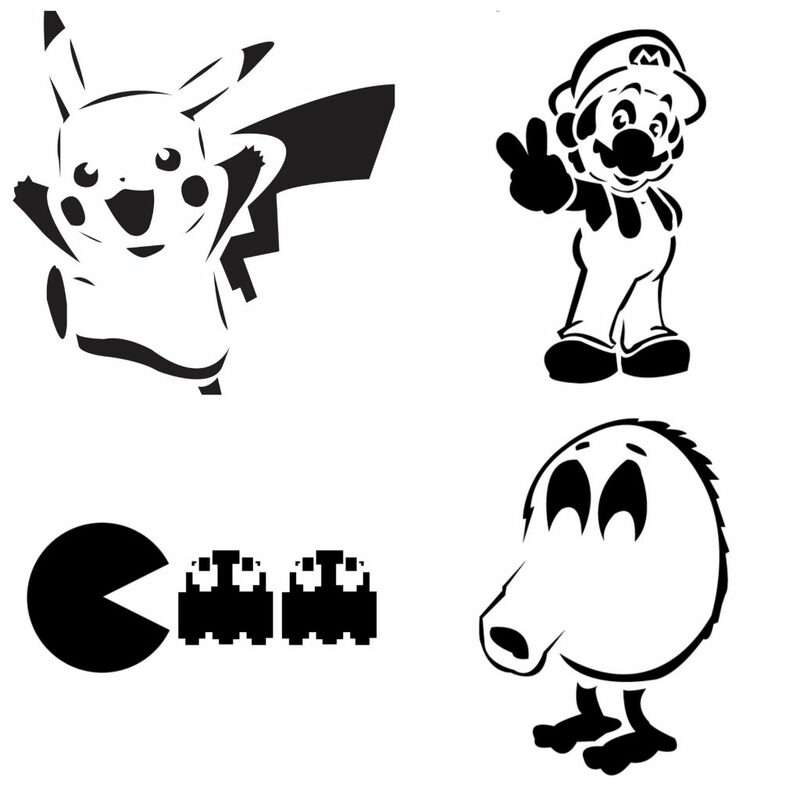 We hit the motherlode of free geeky pumpkin stencils at Pumpkin Pile, especially if you’re into video game characters! Check the site for downloads of Mario and friends, Pac Man, Sonic, Angry Birds, Donkey Kong, Minecraft characters, Pikachu, even QBert (!) all sorted by difficulty level. 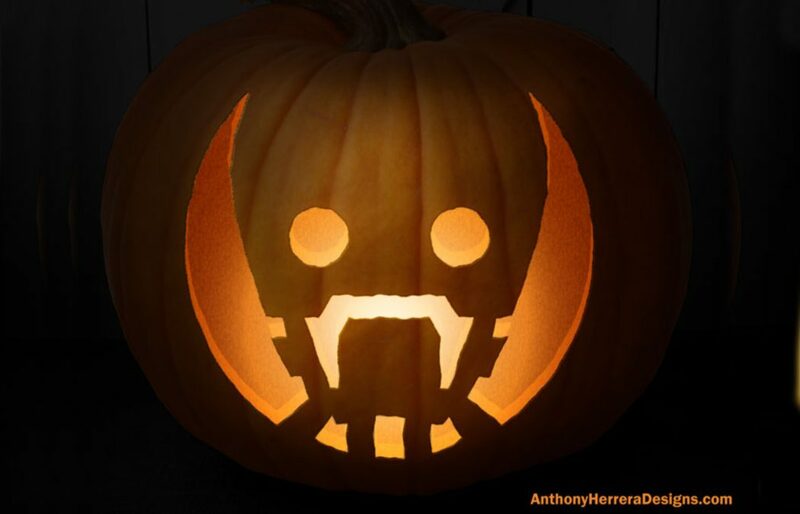 What would a geeky pumpkin carving roundup be without Star Wars, right? 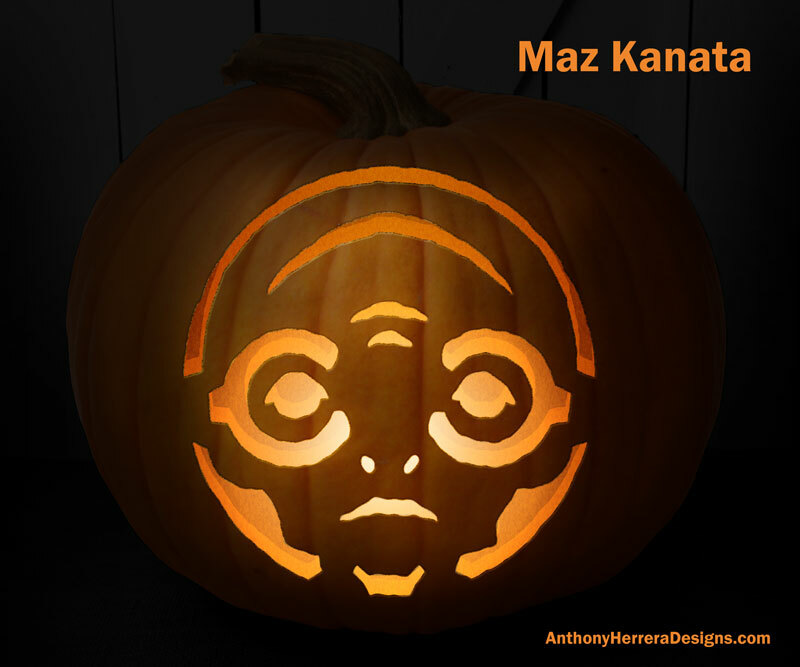 Well here’s to Anthony Herrera, a designer who put together 12 free, if fairly advanced, Star Wars pumpkin template together on his site for free download. While yes he’s got Darth Vader, Kylo Ren, Rey (yay!) and Yoda, you’ll also find characters like Maz Kanata (above), an excellent Finn, Jyn Erson, Cassian Andor and even K-2SO. So amazing. Better Homes & Gardens not only offers the free printable downloads you’ll need to make all of these emoji pumpkins, but they show what they’ll look like finished. 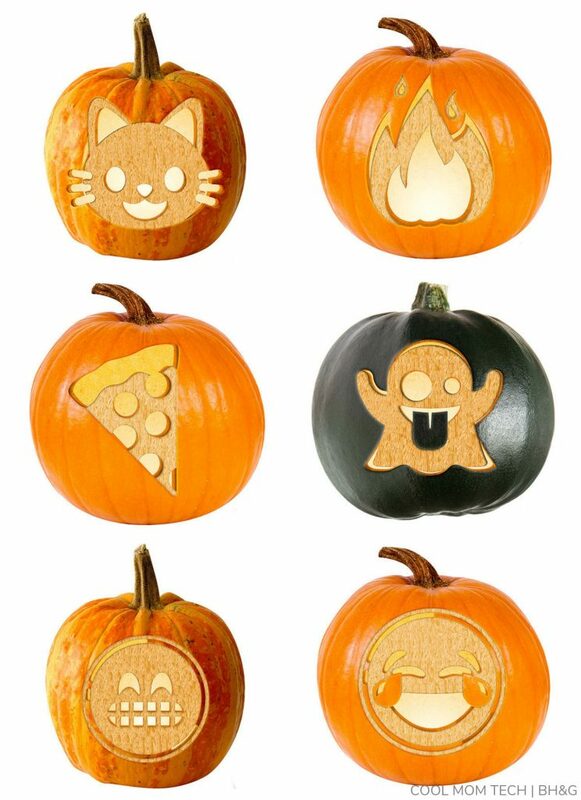 The instructions are really specific and helpful, right down to their tips for where to scrape the pumpkin, etching tips to get this cool 3-D feature effect, and exactly which craft knives are the best to use. 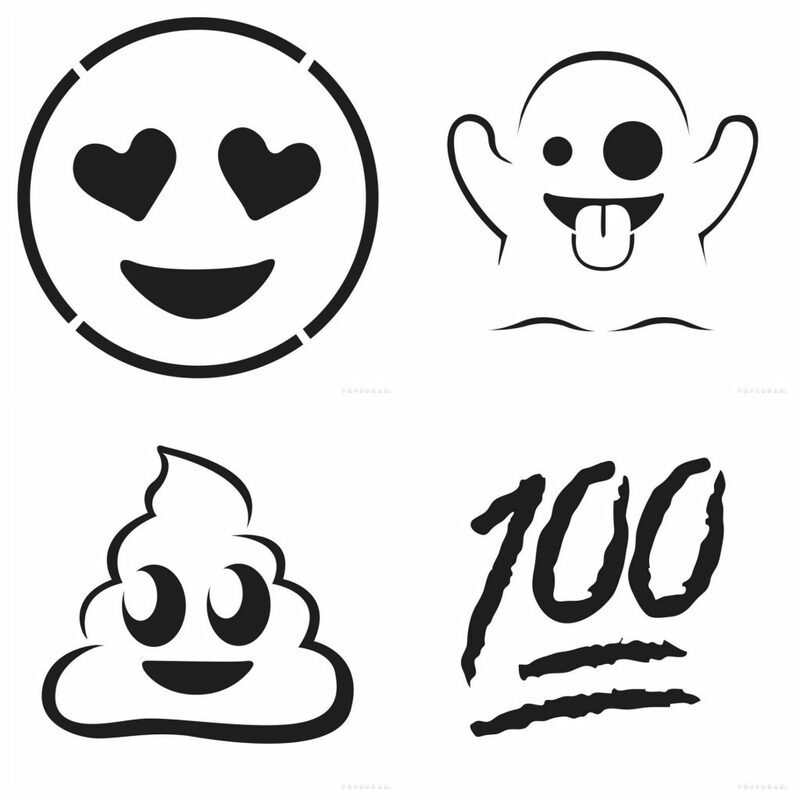 if you want to go more simple with your emoji pumpkins (like those of you with younger kids), friends at Pop Sugar put together these 12 favorite emojis stencil downloads. But admit it, all your kid wants is that poop emoji pumpkin anyway. 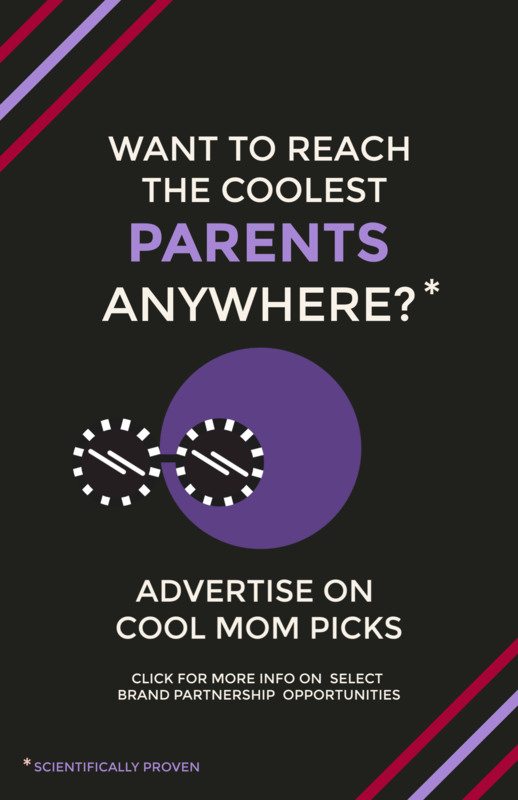 Is your kid’s favorite Marvel character missing from the characters above? Found him! 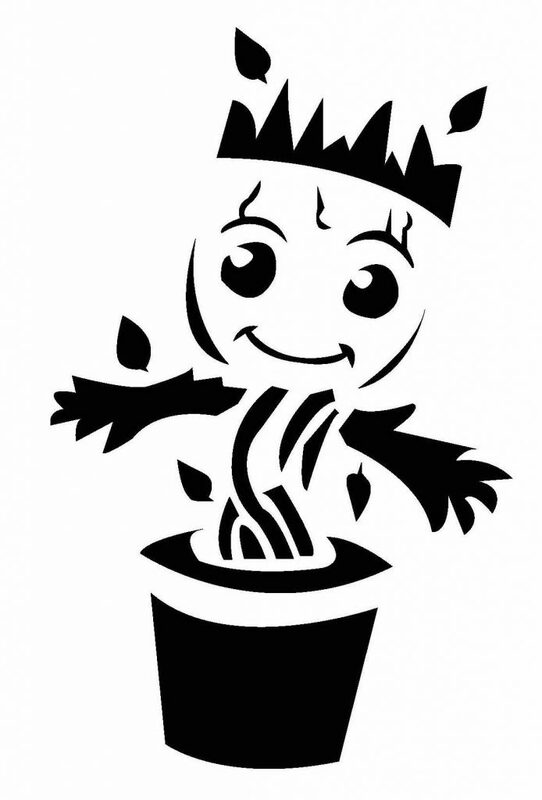 This awesome Baby Groot template, also from Pumpkin Pile, is a free printable PDF, complete with instructions. 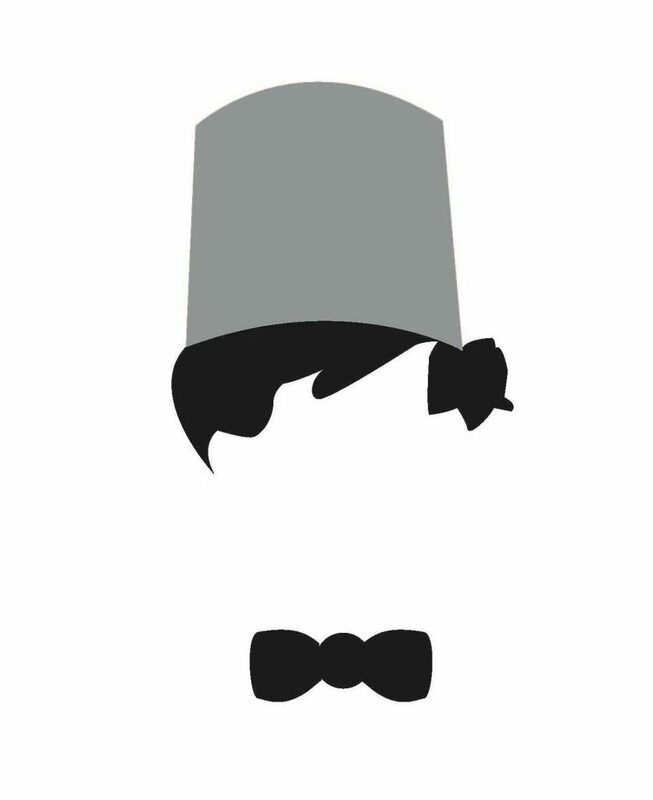 If you dig into the Think Geek archives, you can find templates for an amazing 11th Doctor by Liz H (above), a creepy Weeping Angel (post-weep), Tardis, K-9, and Cyberman. 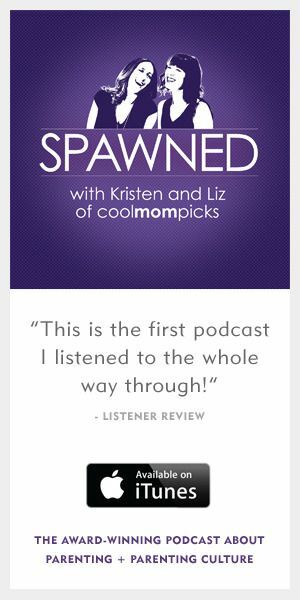 There are a few more but those are definitely favorites. PS If someone can find me a 13th Doctor template I’d be grateful! 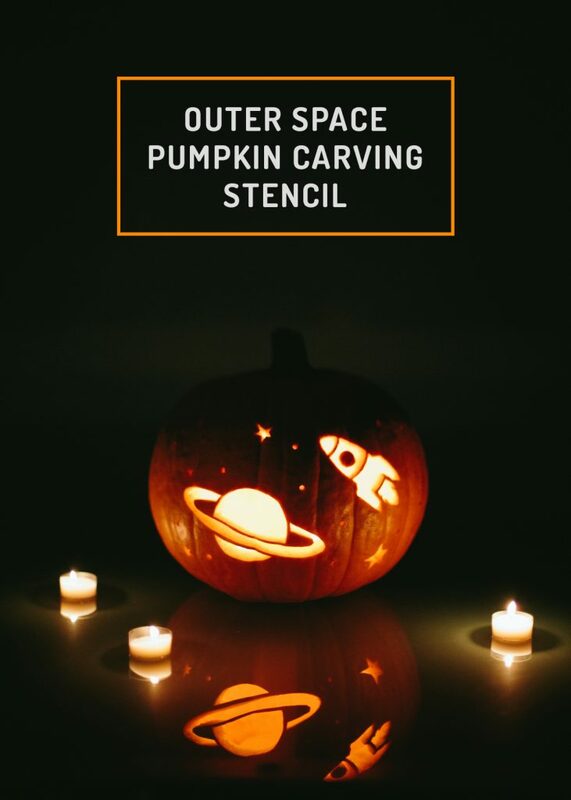 At Destination Science, the team put together multiple stencils plus instructions so you get this great outer space themed pumpkin when you’re through. Looks so great with the candle glowing inside and we know our space-loving kids would adore this one! 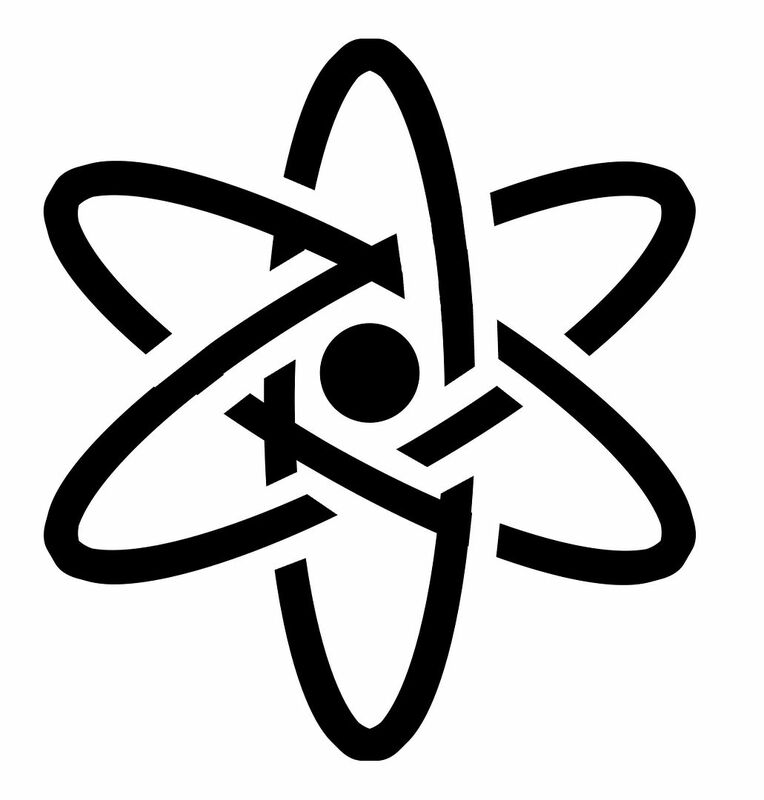 In keeping with the STEM theme, there’s something elegant and simple about this cool atom template created by Nicole H. for Think Geek. Don’t underestimate how closely you have to follow the cut lines though, or you’ll end up with a giant star. 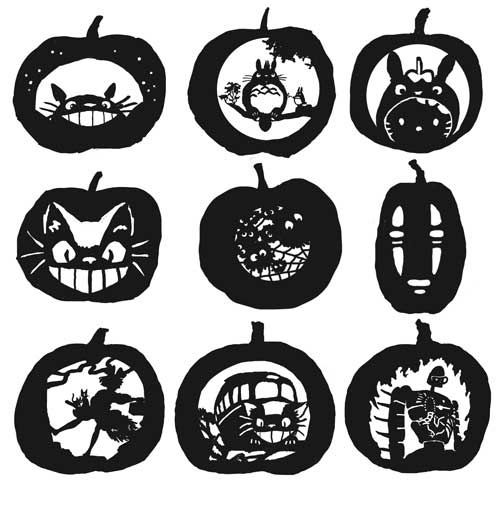 I am so excited to stumble upon these 9 amazing Studio Ghibli inspired pumpkin carving templates from Crayon Monkey on Flickr! Be still my animation geek heart, for I see, tons of Totoro stencils including the CatBus and Soot Sprites, along with Chichiyaku from Spirited Away, Miyazaki’s amazing Giant Robot, and Jiji from Kiki’s Delivery service — because what could be more perfect for Halloween than a black cat? 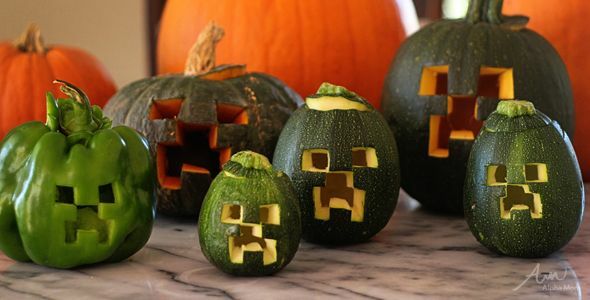 Brenda Ponay’s Creeper-carving instructions make it so simple, you don’t even need a template. And don’t they look amazing on green gourds? 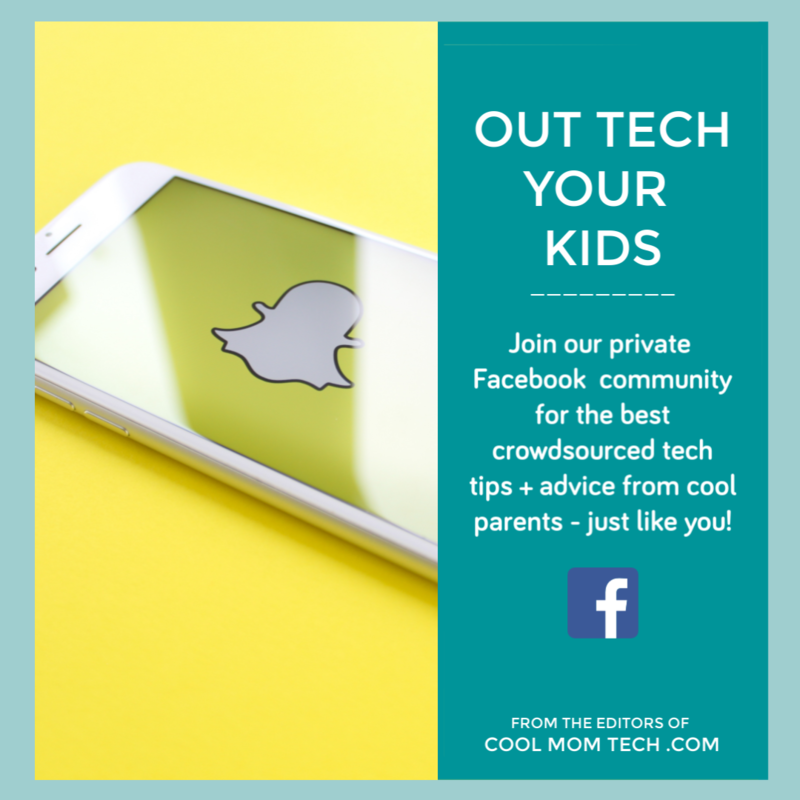 We love that she also offers up ways to carve green peppers like Creepers…maybe to get your kids to eat a veggie or two on Halloween? 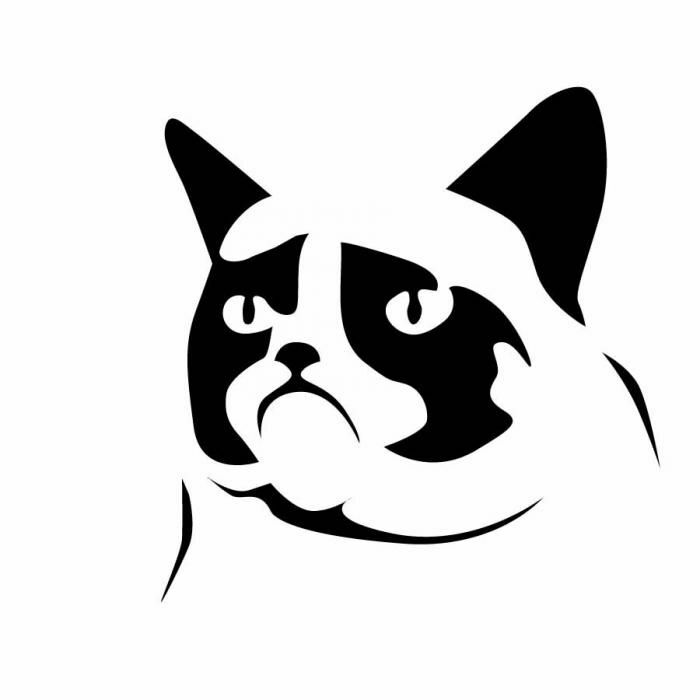 If your kids still have a thing for Grumpy Cat, Think Geek fan Jessie F. Submitted this wonderful free pumpkin stencil to their annual roundup a few years back…which is sadly no more. (Sniff.) Fortunately, you can still grab the template. 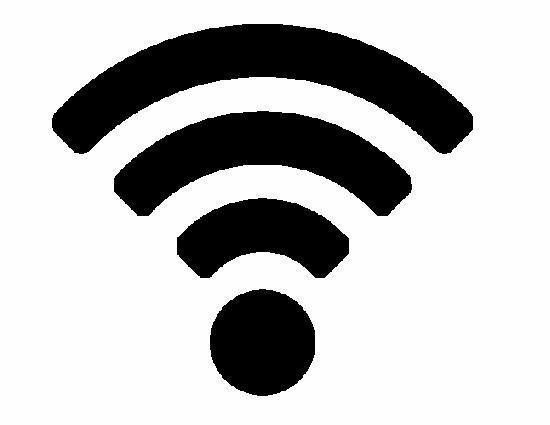 We totally adore David Yen’s clever, simple representation of the wireless symbol. 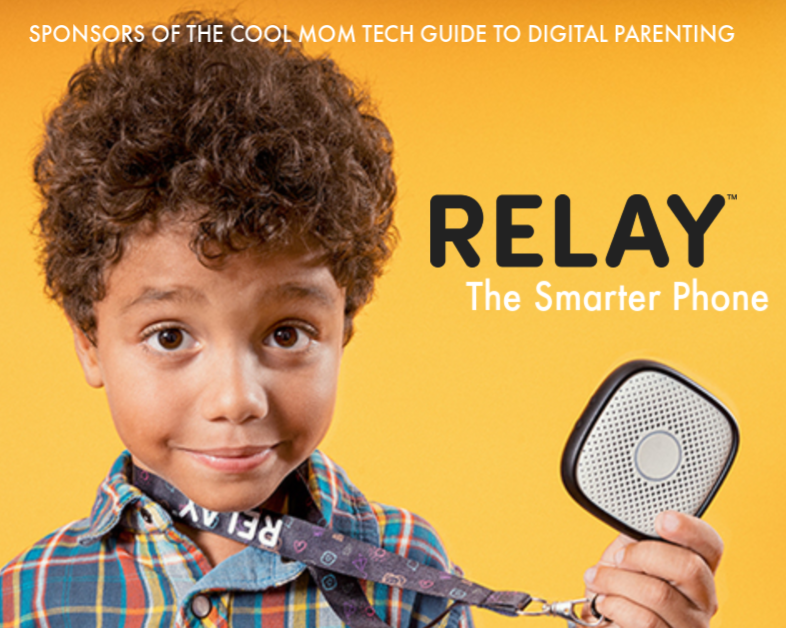 Hey, if you’re having a Halloween party, put this one out and a temporary WiFi password underneath in Sharpie. Coolest guest WiFi password sign idea ever!